Despite the popularity of “virtual” technology like tablets, smartphones, and wireless, the vast majority of businesses still rely on printers and copiers for their day-to-day work. Yet many managers understandably neglect this part of their technology infrastructure, focusing instead on Data Storage, Email Protection, and other pressing IT concerns. With our Print Monitoring services, we help you get a handle on how much you’re currently spending on printing and copying and how to save money and time. Best of all, we offer remote connectivity, so that we can support your network appliances more efficiently and have you up and running again more quickly. Want to safeguard more than your printers and copiers? Check out how we monitor your entire network infrastructure with our Sentinel monitoring services. With SymQuest’s Print Monitoring Services, your network’s meter is automatically monitored – so you can cross it off your to-do list. When a toner level is low or there’s a connectivity problem, we catch it right away and send you an alert. Our Print Monitoring services also come with an easy-to-use Web-based portal that clearly shows you how every component of your network is performing. Check your online dashboard to get real-time status updates, customizable reporting functions, and notification of status changes. SymQuest is not only a leading provider of document solutions like printers and copiers. We also provide Managed Print Services, which reduce printer IT costs and save you money. In fact, we’re ranked 22nd out of 2013’s top 100 Managed Service providers. Trust us to optimize your entire fleet of document output devices – and save you money in the process. 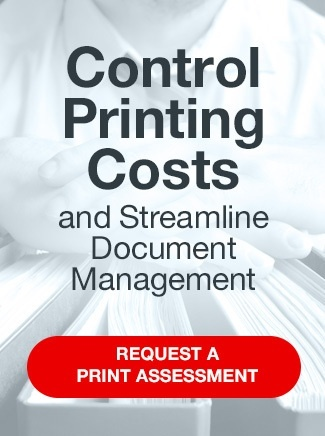 Contact SymQuest for more information on Print Monitoring Services. Call 1-800-374-9900 or email info@symquest.com today.